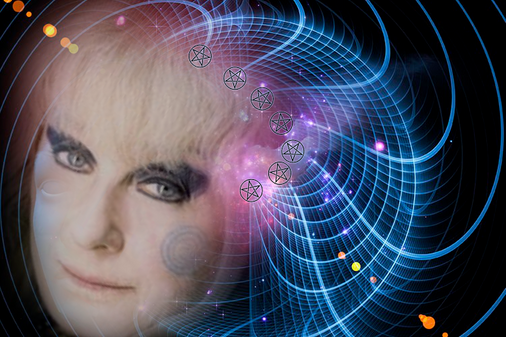 Lady Rhea will be introducing her new book "The Enchanted Formulary". In this class Lady Rhea will pay particular attention the Lenormand and Tarot collections from the book. Welcoming and Book signing are scheduled prior to the class. Join Jacq Civitarese in a Beginner to Intermediate Lecture to Esbat class! Students will be walked through the different stages of the moon and each power associated with that phase. 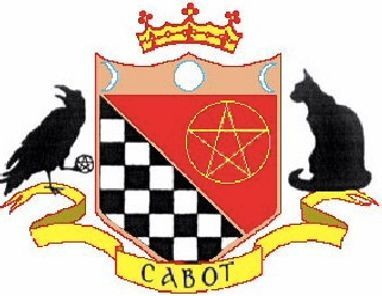 Jacq is a High Priestess and active member of the Cabot Tradition of Witchcraft making this workshop Cabot Witch friendly, but not limited to. Much of the first half of this class will focus on moon lore, the different moon names, and the influences of Full, Half and New Moon for making majick. 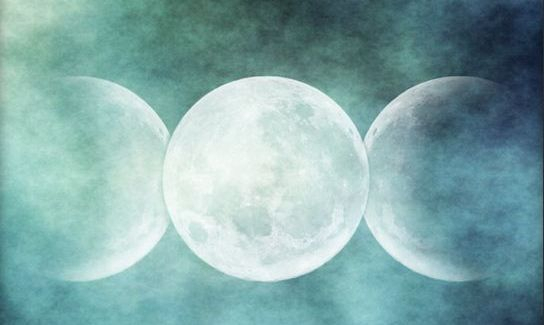 Then, Jacq will lead you through a basic New Moon Esbat circle as we honor the dark moon and cast our intentions out! 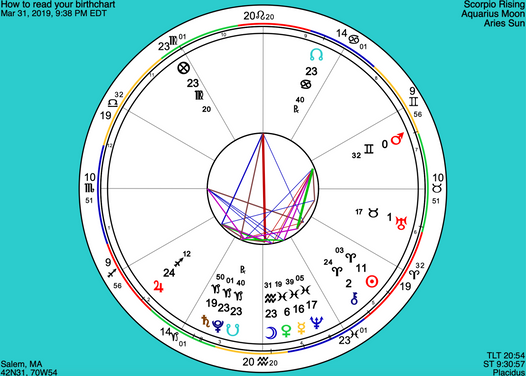 Keeping in mind this moon’s focus is in the sensual sign of Taurus, the Venus ruled earth sign: Money matters, Art and Luxury, to Gardening and Dieting, plant the “seeds”. A take home packet will include this versatile ritual with altar set up and a list of moon focused God/dess and totems. Open discussion is always encouraged. In this workshop Rev. Laurie Cabot and Rev. Jacq Civitarese will guide you on how to work very difficult healing cases using various methods of healing. Join Jacq Civitarese for this a Beginner to Intermediate walkthrough into the Faerie Tradition! Jacq is a High Priestess and active member of the Cabot Tradition of Witchcraft including leading the temples’ Faerie online Ministry. 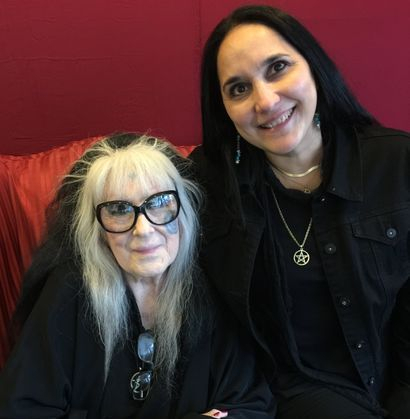 Through a guided meditation, learned techniques and natural wisdom, Jacq will share the hidden world of Faerie with you as a starting point for your own faerie experience. Faerie Tradition majick is a path that calls for an initiate or guide to introduce you to the rules and guidelines, the practices and recovery of entering and engaging in such a sacred realm that demands and deserves respect and honor. A take home packet will include the guided meditation and the topics listed above. There will be time for questions and open discussion on our own experiences. 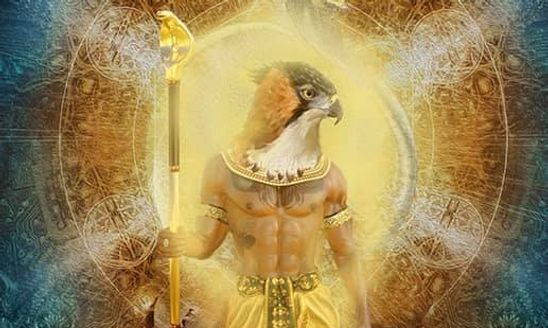 In this class occult scholars and ceremonial magicians Dr. Maria Cabot and David Newman will give you an introduction to the great gods of ancient Egypt. 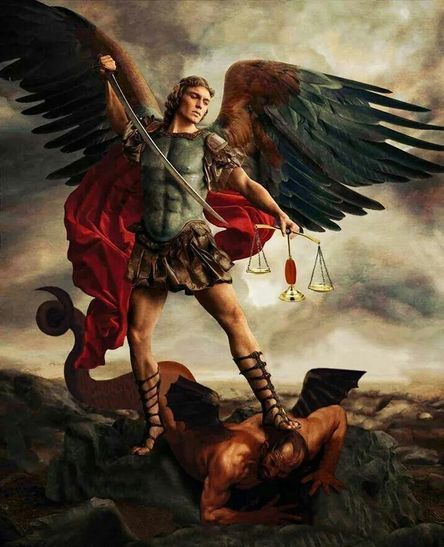 Who they are, what their powers are, and how to work with and venerate them for both practical and spiritual purposes. Let Maria and David show you the power and beautify of these ancient God’s Magick! 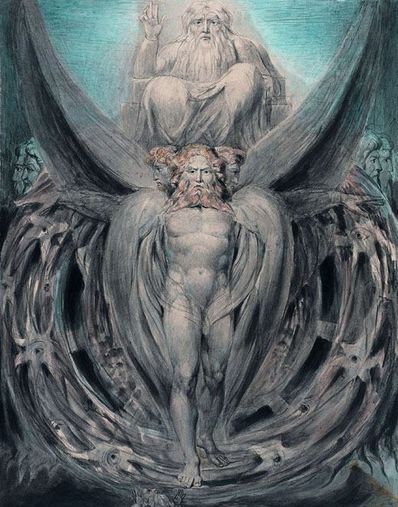 The Goetia Part II: "Working with Angels of the Twilight"
David Newman Occult Scholar and Ceremonial Magician, will present an extensive course on the fundamental practices and Rituals of Western Ceremonial Magick. In this six-part course David will take the class step by step deep into the mysteries of Magick and Theurgy as no book on the subject could ever do. 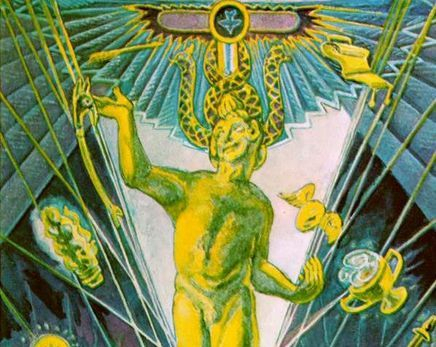 David’s years of training in the Hermetic Order of the Golden Dawn, practical experience, and access to rare occult manuscripts and collections will make this course a rich experience for both beginners as well as advanced students of the subject. Jan 9, Class - 1: Devotion, Body and Mind awareness, Meditation, the Magical diary. Jan 23, Class - 2: Banishing and preparing a sacred space, The Lesser Banishing Ritual of the Pentagram of the Golden Dawn with detailed instructions. Casting the Circle. 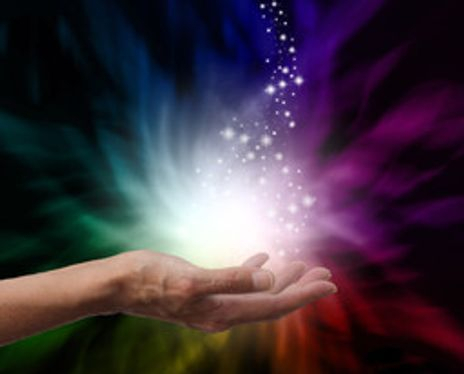 Feb 6, Class - 3: Opening the psychic centers, The Middle Pillar Ritual with detailed instruction and advanced applications. 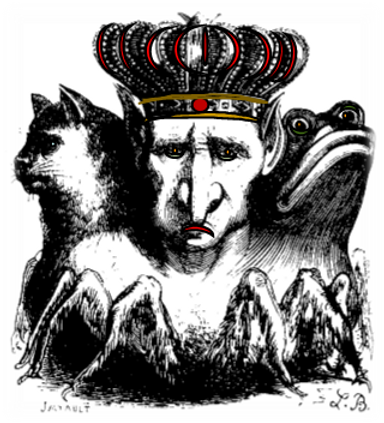 Feb 20, Class - 4: Working with the five Elements of Western Magick, The Invoking Pentagram Rituals of the Golden Dawn with detailed instruction, Introduction to assuming God-forms and talismanic imagery. 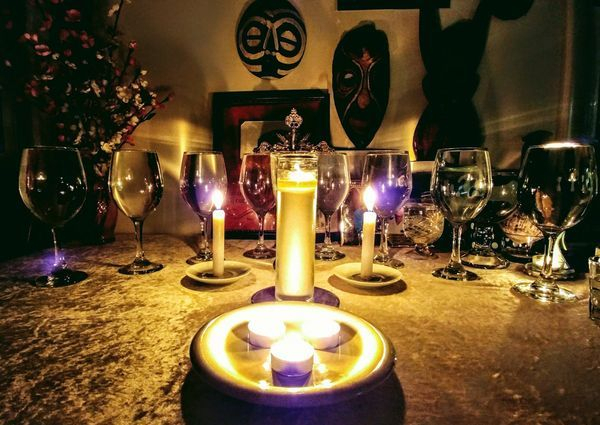 March 6, Class - 5: Working with the Seven Planets of Western Magick, The Invoking Planetary Rituals of the Golden Dawn with detailed instructions. 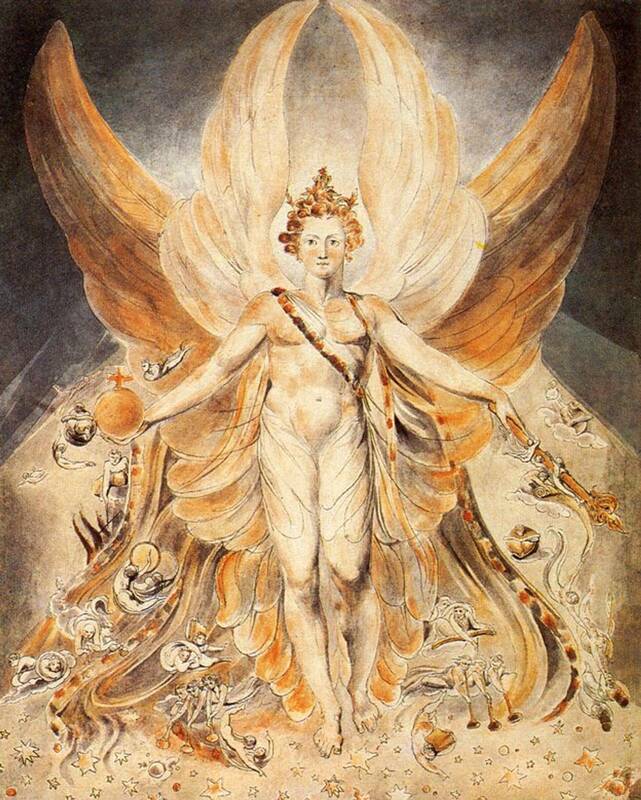 March 20, Class - 6: Invoking the Higher Self, Methods of Invocation and Evocation. By popular demand we are offering this class again dates to be announced! There are several ways of working with your ancestors within the Santería Lucumí. A common way of working with your Ancestors is through the practice of Espiritismo. This spiritual practice focuses on communicating and working with the dead. The dead include Ancestors of blood and Ancestors of initiation, Spirit Guides, Guardian Spirits and Elevated Masters. In this class, you will learn you how to set up your Bóveda Altar to work with your ancestors for both practical purposes as well as your own spiritual enlightenment and for the evolution of the Bóveda spirits. 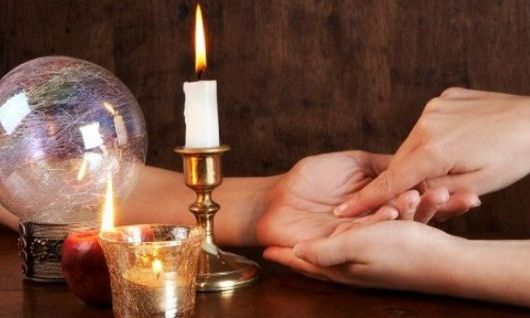 Este curso enzena las the bases Científicas de Brujeria Cabot. Es possible predecir el future o saber el pasado de una persona? El poder psíquico es nuestro y lo debemos cultivar. La ciencia de la Brujeria esta basada en las ondas “ALPHA”, que nos permiten ser precisos en nuestras predicciones y en la magia que realizamos diariamente. El curso se desarrolla durante 4 días, tenemos dos opciones, una durante la semana y otra, el curso intensivo durante un fin de semana. Al completar ester curso, usted va a recibir su certificado de Brujeria Grado #1. Go to the "PRODUCTS/CLASSES" page to buy your tickets! Most classes are now available online!